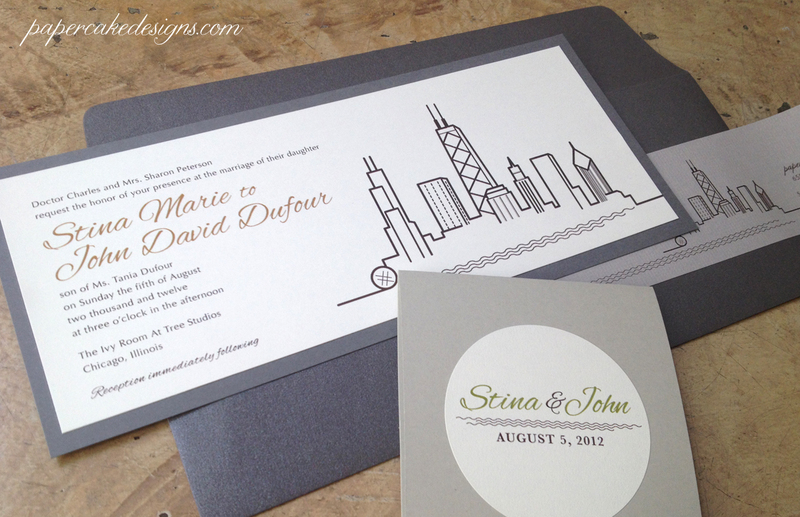 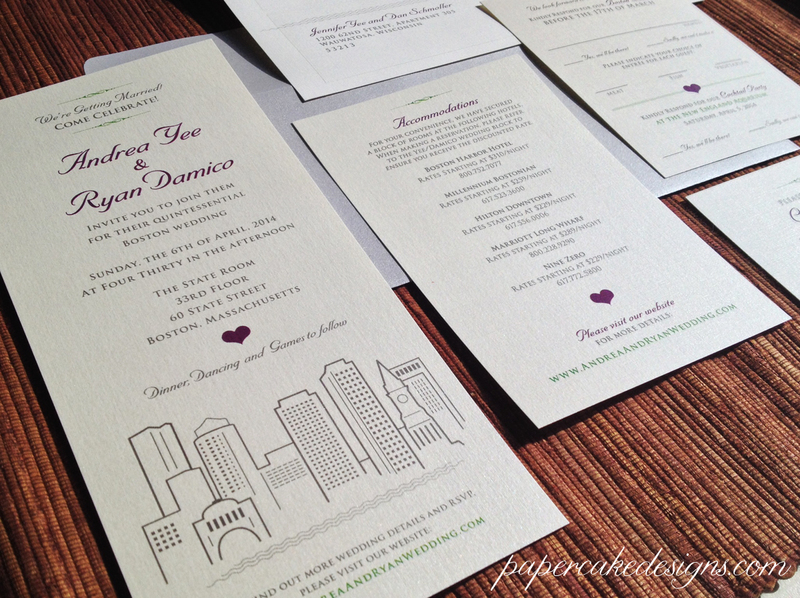 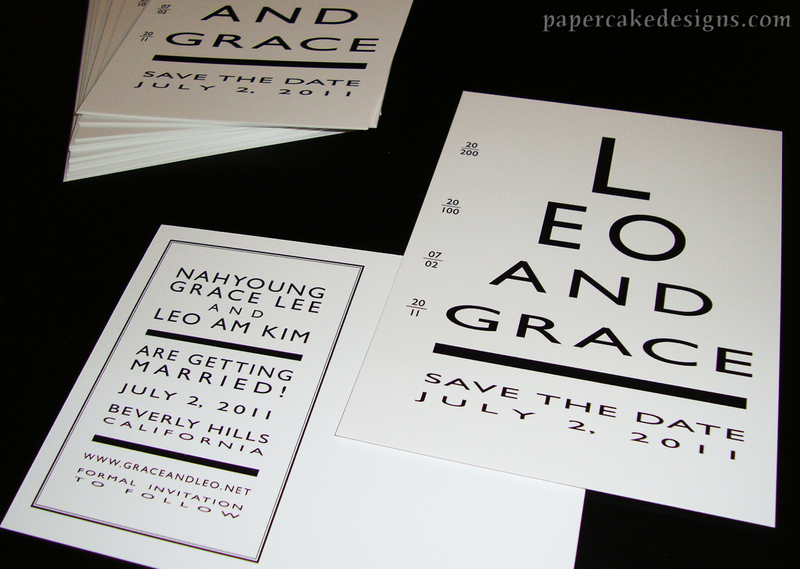 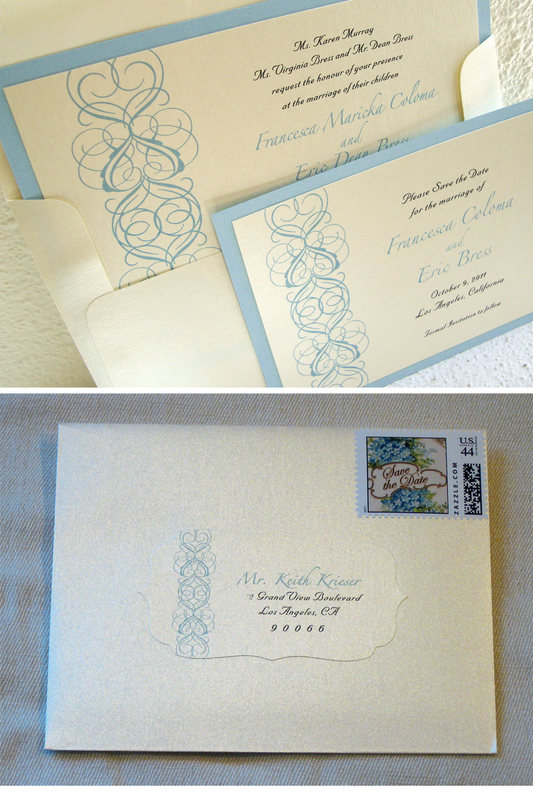 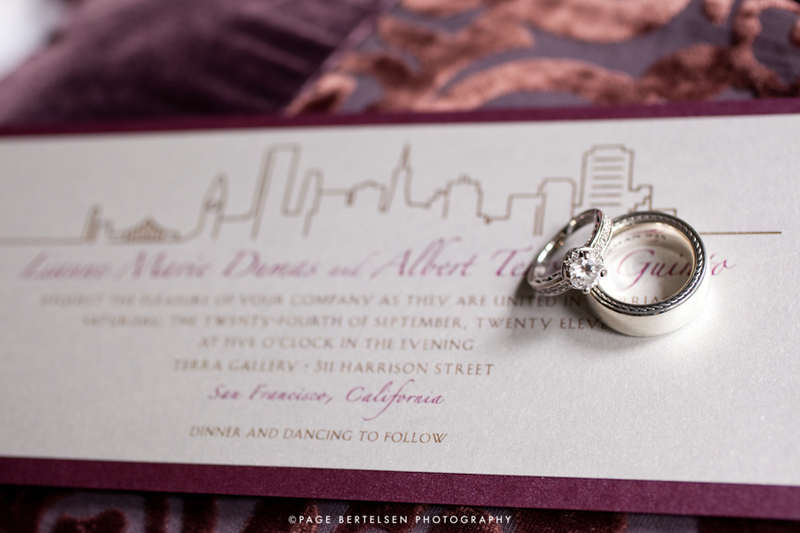 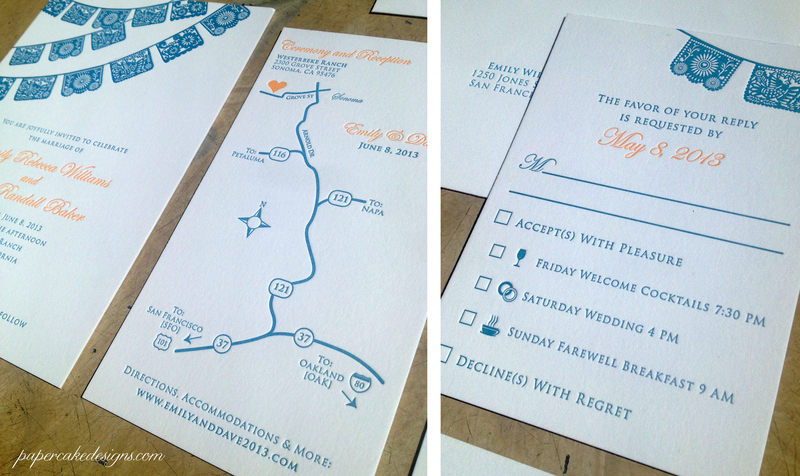 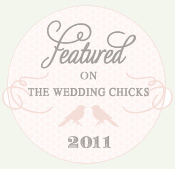 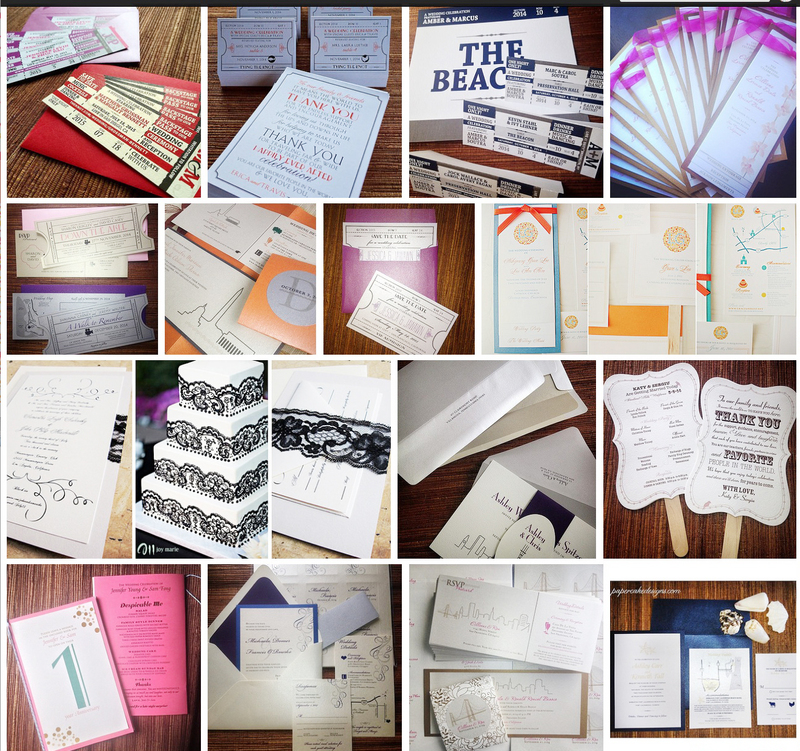 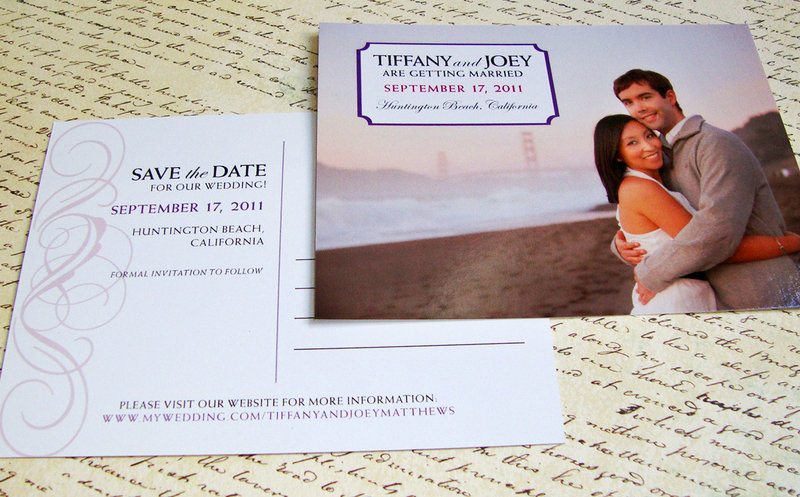 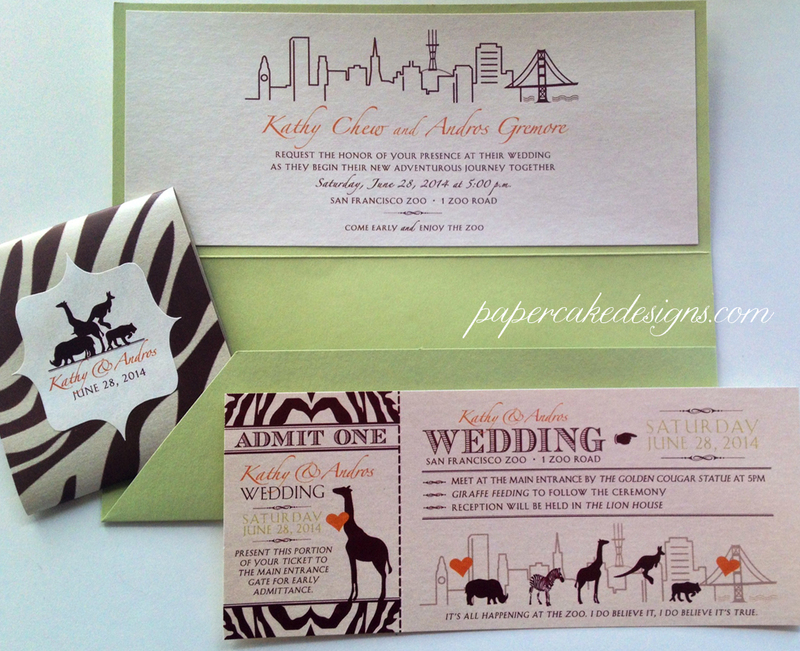 I finally received a sample of dave & emily’s letterpress wedding invitation package that I custom designed for them! 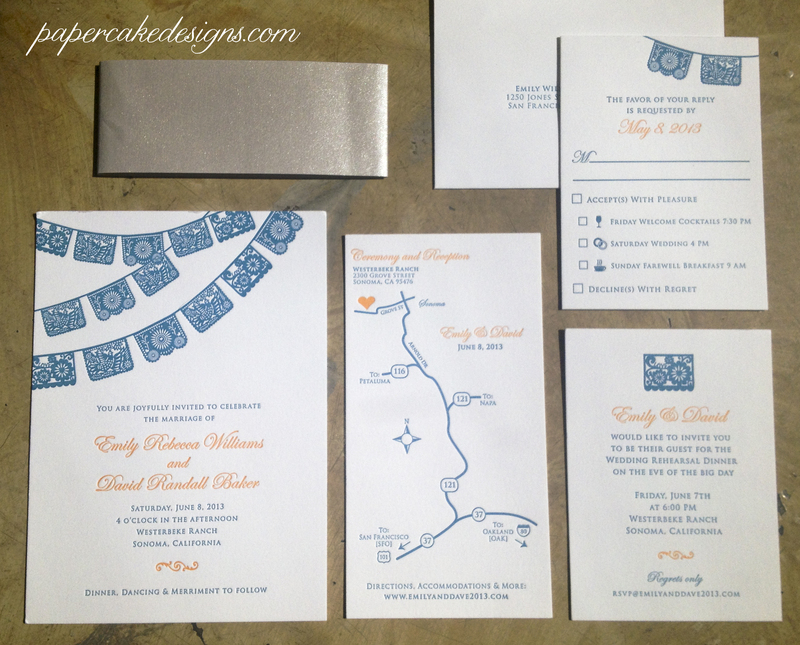 I cannot believe how amazing the papel picado design looks printed [these photos don’t even do it justice!] 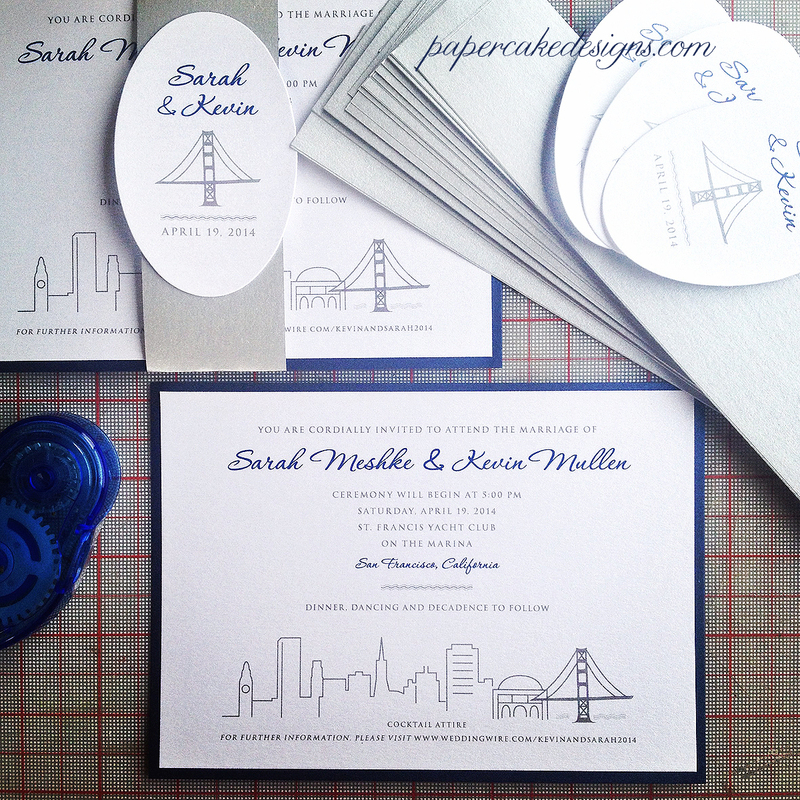 😉 I’m so glad they found me & requested my graphic design assistance, since they already had a letterpress printer lined up [at Full Circle Press]. 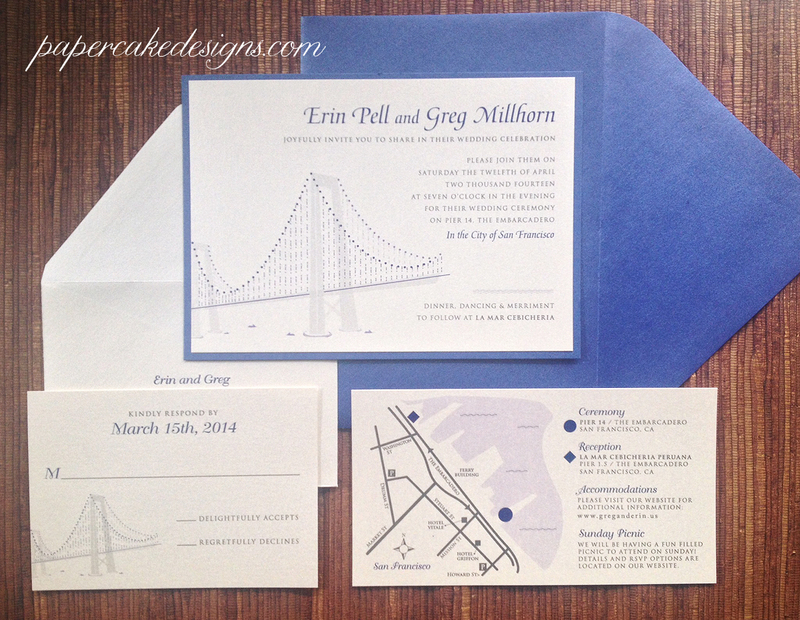 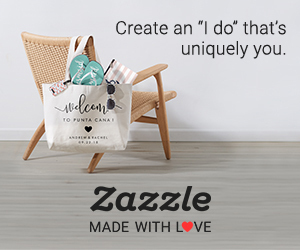 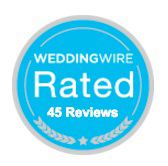 If you’re able to print yourself or at your local printer but need a personalized wedding invitation, rsvp & reception details/map enclosure card , etc… then check out my etsy listing for more info!